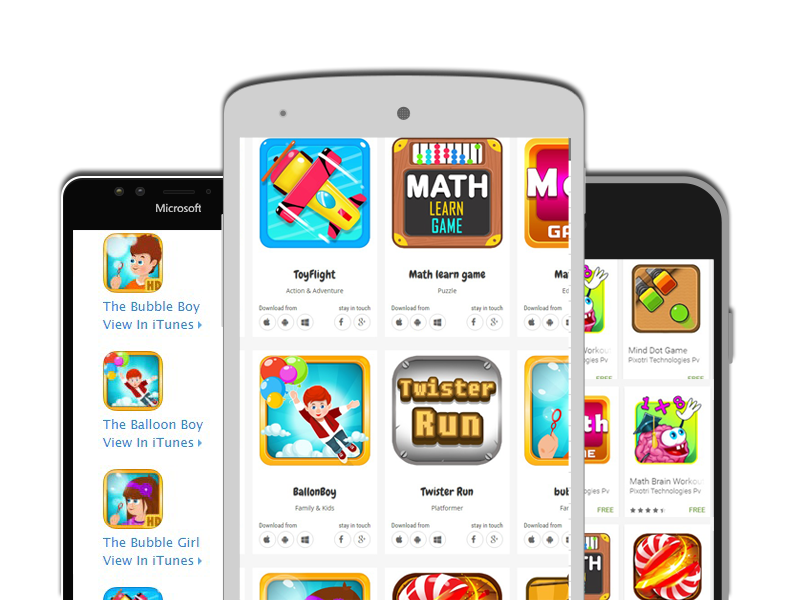 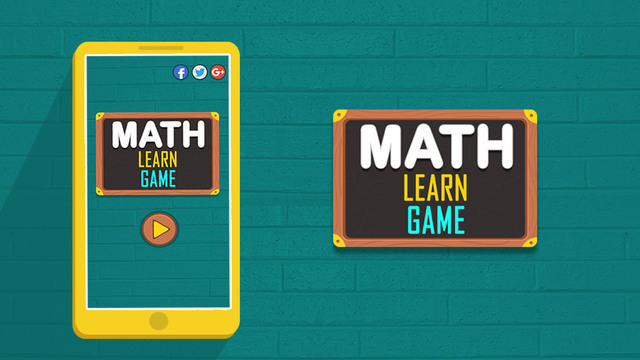 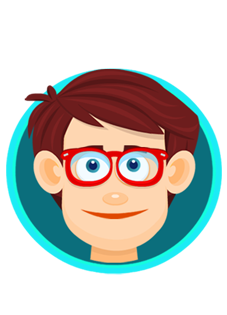 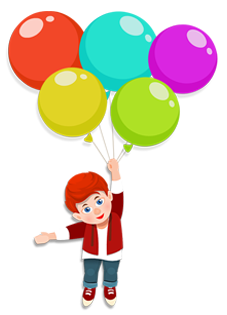 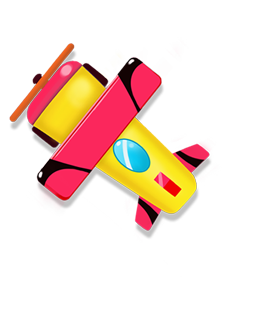 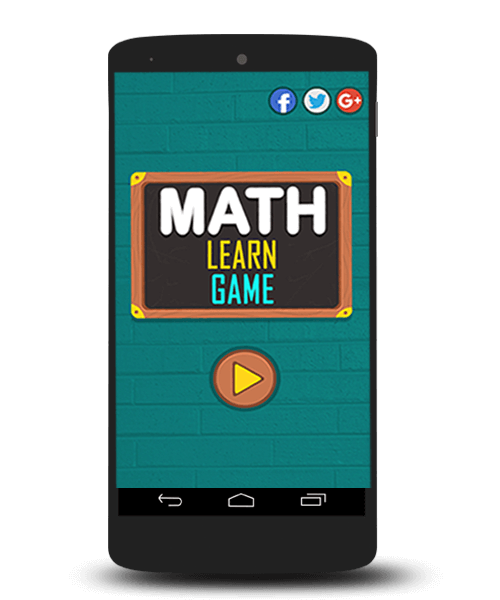 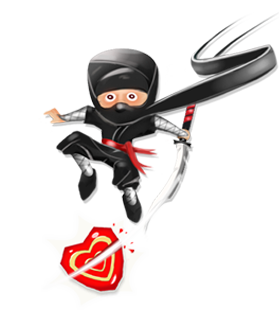 Math Learn Game is designed to help learn Maths and to improve your Math Skills. 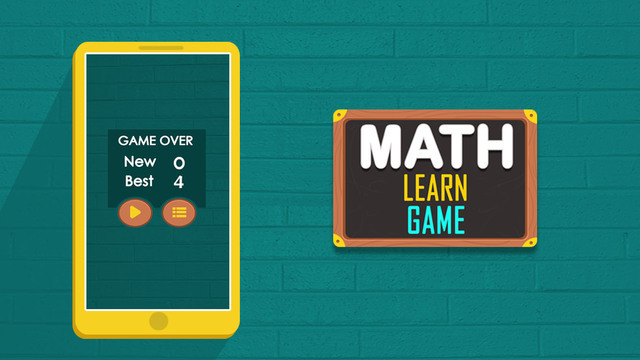 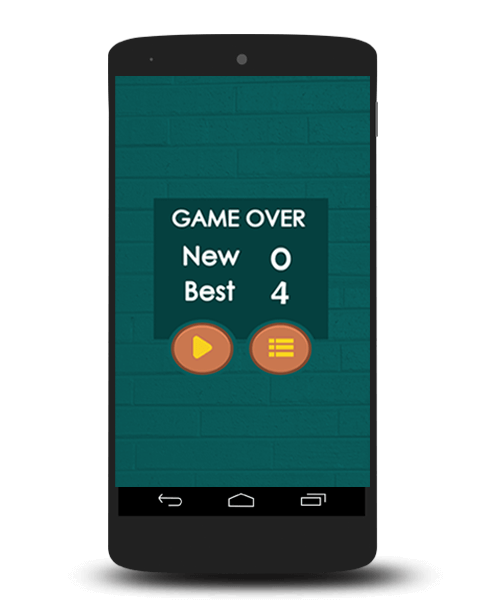 This game will help Adults and Kids to improve their Math skills . 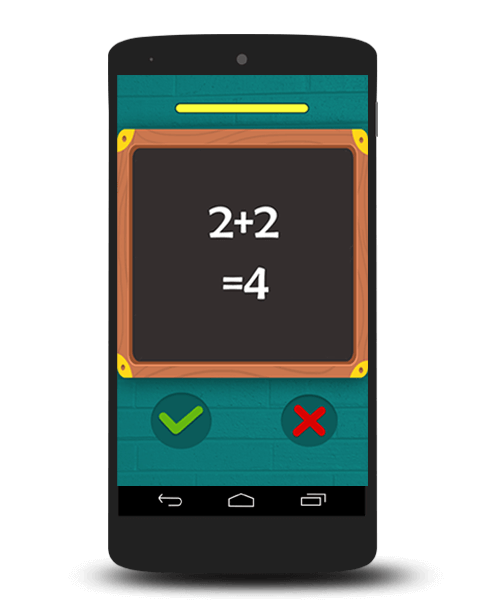 The game uses question on Addition, Subtraction, Multiplication and Division. 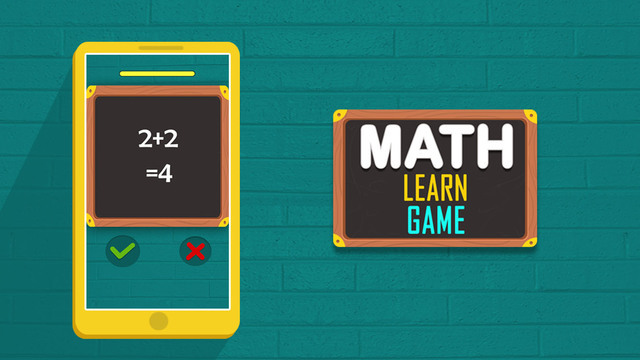 This game will help you in learning maths in a fun way. 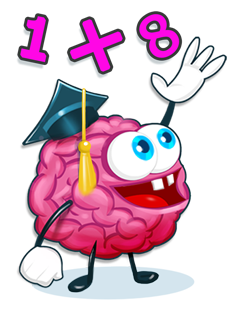 It also helps in Brain Training and to increase your concentration!